Actress Sneha Wagh, who is currently seen in Ek Veer Ki Ardaas...Veera on Star Plus, took the nuptial vows with Anurag Solanki in a very simple way today (29 January, 2015). 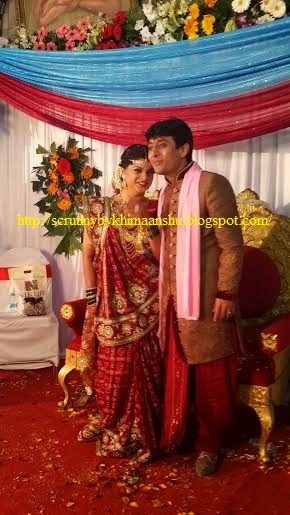 According to our sources, "Sneha got married in a simple ceremony at the Arya Samaj temple in Santacruz(Mumbai). Her Veera co-stars Shivin Narang & Shagufta Ali went to attend the wedding. 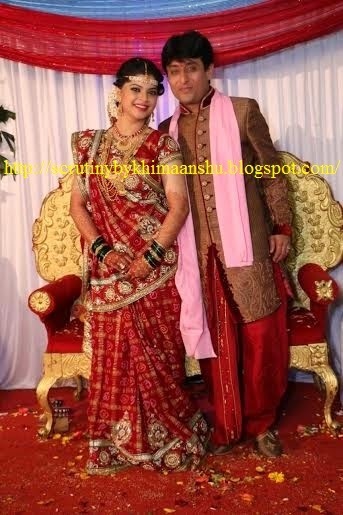 Producer Yash & Mamta Patnaik were also present to wish the couple." We tried to get in touch with Sneha, but she remained unavailable for comment. Scrutiny wishes the newly married couple a hearty congratulations and a blessed life ahead..